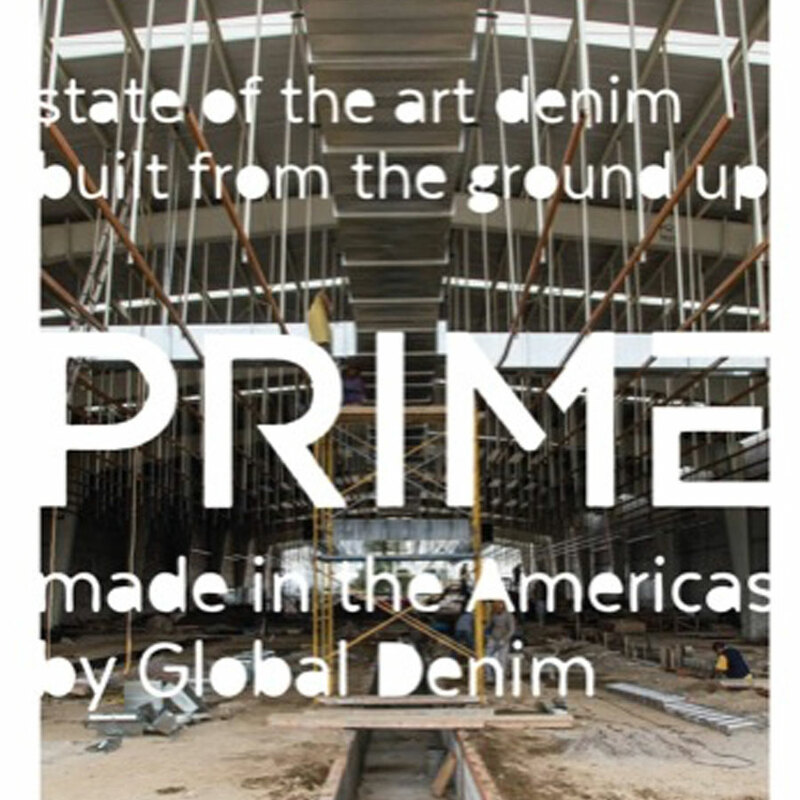 Plus they are all duty free into the US because they are Made in the Americas! 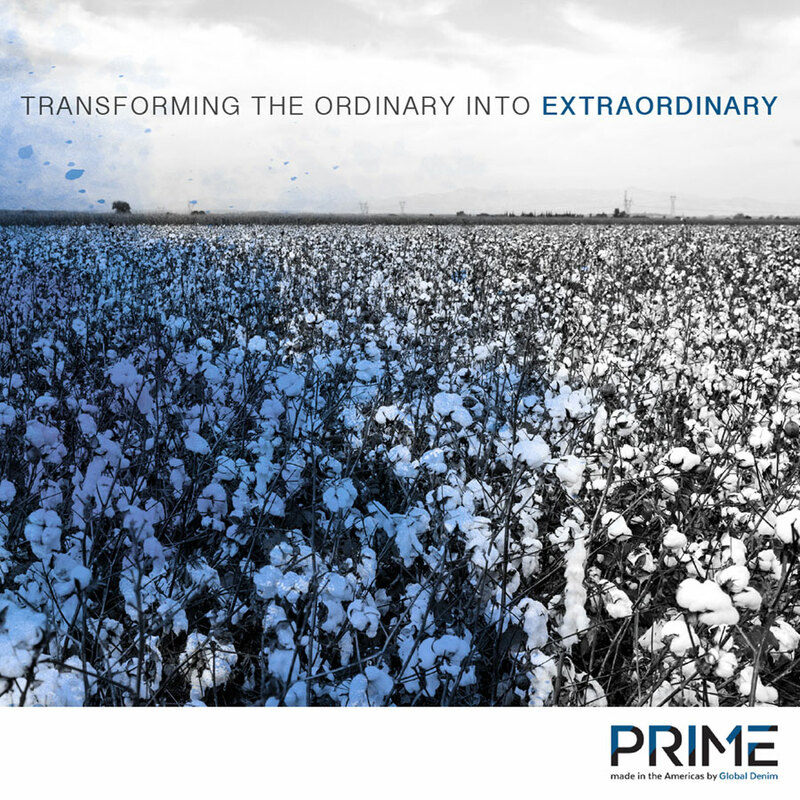 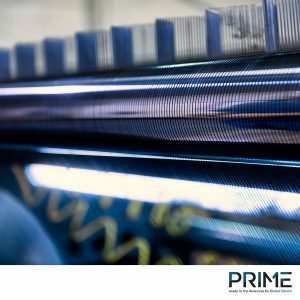 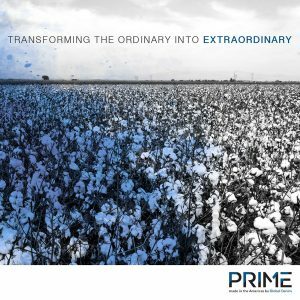 And if that’s not enough, PRIME shares the Global Denim philosophy of seeking the most sustainable methods of production. 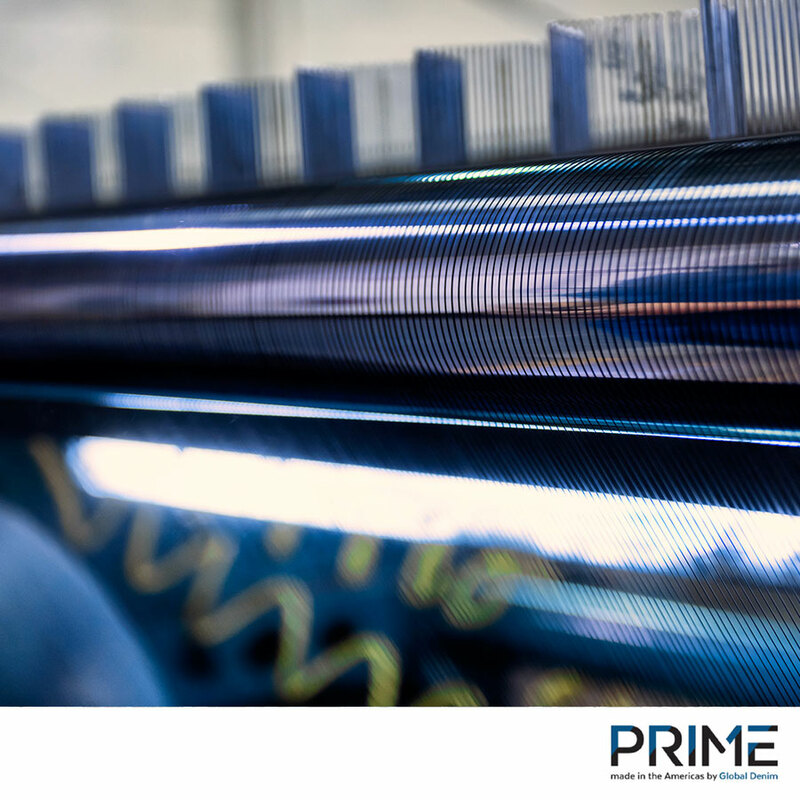 For starters, the PRIME facility generates it’s own hydro-electric energy to run its production. 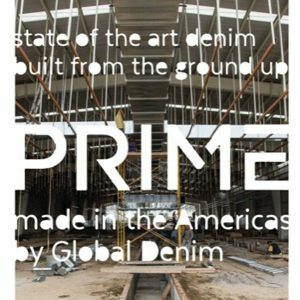 Simply put, The Global Denim PRIME facility is the newest in the entire region…COMPLETELY CHANGING THE DENIM LANDSCAPE IN THE HEMISPHERE!